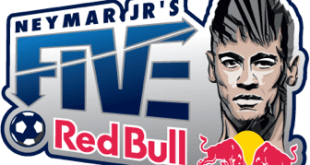 Kalina Rangers emerge India champions of Red Bull Neymar Jr’s Five 2019! VIDEO – Superpower Football: Patrick Owomoyela – BVB could come to India! Ex-Borussia Dortmund and Germany footballer Patrick Owomoyela talks to Superpower Football about THAT offer he got from Indian Super League, Dortmund’s potential trip to India and more! AIFF to hold India Youth trials in Shillong! Superpower Football – Half Volley: Another FIFA World Cup in India! 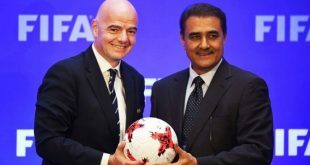 2019-03-24	General, I-League, Indian Super League, Super Cup, Team India Comments Off on Superpower Football – Half Volley: Another FIFA World Cup in India! Another world class coach for Kerala Blasters, but will it solve ANYTHING? FIFA U-17 Women’s World Cup is coming to India in 2020, but is it TRULY based on merit? And is East Bengal FIGHTING WITH ITSELF on the Super Cup and ISL participation? FIFA president Infantino congratulates Chennai City FC on winning maiden I-League title! 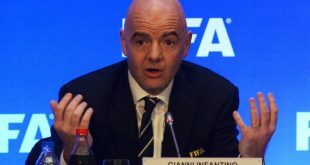 2019-03-20	I-League, Worldwide Comments Off on FIFA president Infantino congratulates Chennai City FC on winning maiden I-League title! Dias United to become India’s first youth beach soccer team at the Madjer Youth Cup! 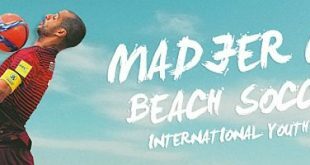 2019-03-19	General Comments Off on Dias United to become India’s first youth beach soccer team at the Madjer Youth Cup! AIFF to hold India Youth trials in Pune! India win bid to host 2020 FIFA U-17 Women’s World Cup! 2019-03-16	General, Team India, Worldwide Comments Off on India win bid to host 2020 FIFA U-17 Women’s World Cup! India named hosts of the 2020 FIFA U-17 Women’s World Cup! 2019-03-15	General, Worldwide Comments Off on India named hosts of the 2020 FIFA U-17 Women’s World Cup!